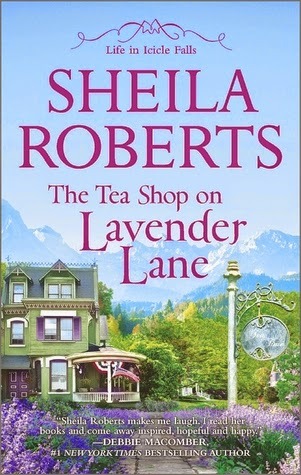 Laurie Here - Contemporary Fiction and MORE - Book Reviews: The #NYTimes Top 15 (25) #BestSellers fo the week ending July 13, 2014 PLUS #Blog Updates! The #NYTimes Top 15 (25) #BestSellers fo the week ending July 13, 2014 PLUS #Blog Updates! Welcome to another week of GREAT BOOKS! This is always posted on Sunday by NOON and sometimes earlier! Hope you had a GREAT week of reading! First, let's do BLOG UPDATES! So what is going on at the blog? A LOT, as usual! First, let's talk about . . .
GIVEAWAYS! ALL Giveaways are ALWAYS posted in the LEFT side column! Hope that helps you! It helps ME keep track of them all! I'll be the FIRST to admist it! 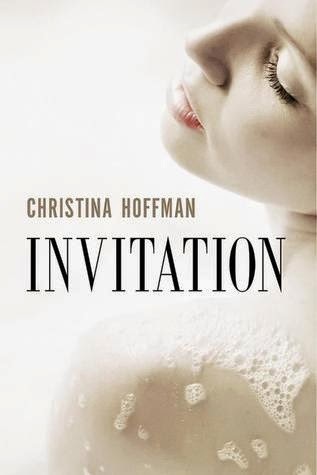 **Invitation by Christina Hoffman Blog Tour/First Chapter Reveal and #GIVEAWAY! Now to July 31st! Win 1 of '2' - $50 Amazon Gift Cards! Click HERE! 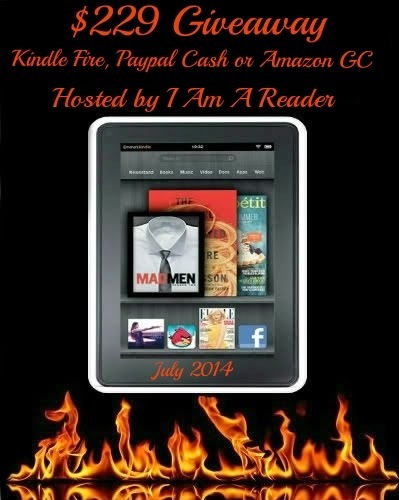 **The JULY Kindle HDX FIRE GIVEAWAY! Or - Amazon GC OR PayPal CASH! (Value of $229) Click HERE! to enter! OR click on the photo in the LEFT side column! **SIGN UP HERE to participate in the NEXT Blog Hop! You always see the Christmas in July sales, well, here's a reading special! Or it will be one! We have 120 blogs that are participating in this already, so make sure you get your blog or website listed on the Linky list at the link I'm providing below! 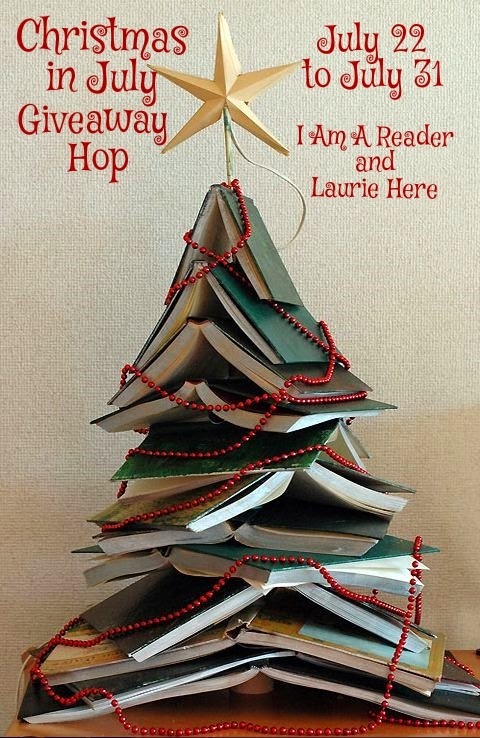 You won't want to miss the traffic this Hop will bring to your blog simply by giving a Christmas book away! More details at the link below! The "#CHRISTMAS IN #JULY" #GIVEAWAY #HOP! is taking place from July 22nd to July 31st, 2014! Click HERE! to sign up! 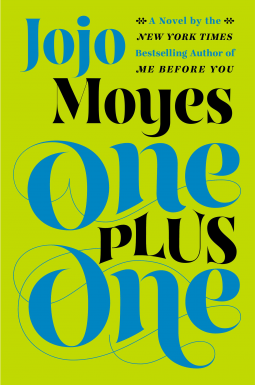 One Plus One by Jojo Moyes Click HERE! to read it! I LOVED this book! It's on the Top 15 list here, too! This puts me in the mood for wanting to read MORE books by this author! This was such a great story, I really mean it when I say I want to read more by this author! She has another NEW release coming out on October 28th! It's called "Ship of Brides"! The Awakening of Miss Prim by Natalia Sanmartin Fenollera This was a tough read for me. 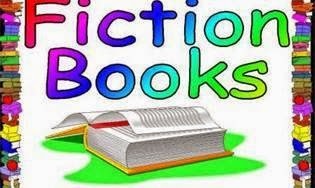 It's fiction/literature and not a story of Women's Fiction, Chick-Lit, or an easier genre to read. Seriously, I had to push myself to read it. I'll admit I have always stunk at understanding the meaning of supposedly 'great' literature in the past. I often remember thinking why can't they just come out and say what they mean??? I remember sitting in my High School Lit classes because I have aced English and they have had nowhere to put me, but then along comes this great piece of work called Beowolf? WHAT??? I'm supposed to understand this?! Out of the blue? Or, perhaps my Literature Instructor STUNK! I think that might be more the issue than anything! He would hand us a story, and the next day in class he would ask us, "What is the true meaning behind this story?" Huh? He would NEVER discuss what he thought, or even pull parts of the story out that pointed towards the meaning. (This is where a female instructor I had the previous year would have fit this in nicely!) Beowolf, in my opinion, was awful! (Or else I couldn't have remembered it to today! LOL!) Literature has always been a tough one for not only myself, but I saw for many people on Goodreads, too, at least for this book! Or at least that was how it was the day before this one released, because that is when I finished it We'll see. 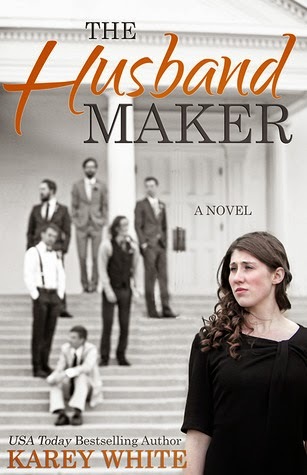 **A Book Blast with a Giveaway of The Husband Maker (Book 1) by Karey White. I'm not a fan of Trilogies, so we'll have to see if this is a trilogy or not? But, there IS a Giveaway associated with it, so stay tuned because I KNOW you'll want to enter to win that! And now, on to the books! There we have the Top 15! The rest of the Top 25 are posted just below this! I hope YOU are reading one of the great books and loving it! If you look at the TOP of this post, you'll happen to see I read one of the Top 15 Best Sellers this week! I HIGHLY recommend it if you like Women's Fiction. Men, there IS a male main character in this book, too, so even you should enjoy it, too! Here are the rest! 16 to 25!